Would you be willing to sail on a ship run by a company with more than one major peace-time disaster to their name? 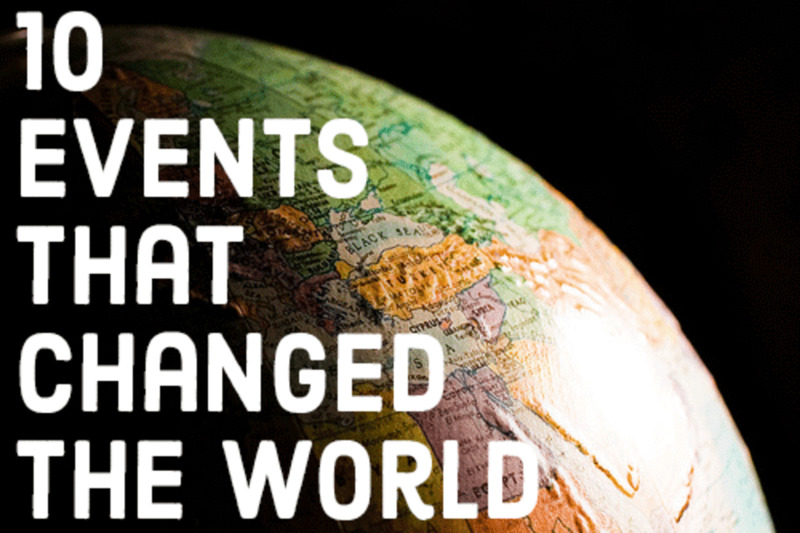 What about a company with a record of mishaps spanning decades before the Big One? The White Star Line had such a record. That did not stop people from booking onto their ships to sail the seas. It's almost unimaginable now that discerning travellers would overlook such disasters, but they did in droves, and the company prospered. Sailing the seas was always a risk. Booking a passage in the golden age of steam was no exception. Here is just a small taste of some of White Star's less well-known accidents, mishaps, and sinkings. This includes another flagship hit by an iceberg, and a navigation disaster that led to one of their other ships sinking on her maiden voyage, and that's just the tip of the iceberg. For her time the Tayleur was considered state of the art. She had an iron hull, at a time most ships were constructed with wooden hulls, and was three decks high with three masts. The White Star Line was keen to get her into service and start making a profit, with disastrous consequences. Iron hulled ships were a new innovation. Brunel's Great Britan had forged the way, and the Tayleur was larger than the Great Britain. Iron hulled ships also interfered with compasses. A compass on board a ship made of iron needed to be adjusted to take into account the interference from the iron. In their rush to get her into service the compass was left unadjusted. She departed from Liverpool on the 19th of January 1854 on her maiden voyage. The crew believed that they were travelling south through the Irish Sea, instead they were travelling west toward Ireland itself. 48 hours later they found themselves in fog and a storm, and were heading straight for the island of Lambay. Further deepening their troubles, their rigging had not been tightened correctly, and the rudder did not respond as it should, because it was too small. In the storm and high seas they hit rocks, and from then on the 652 passengers and crew were in dire danger. The high seas made evacuating the ship difficult and many of the people who survived only did so because of a collapsed mast, which they were able to shimmy along to get to land. Then the survivors were faced with a sheer 80 foot cliff in order to get to safety and shelter. All told 380 people lost their lives that night. A ship, innovative for her time, and a navigation error causing her to be sunk. 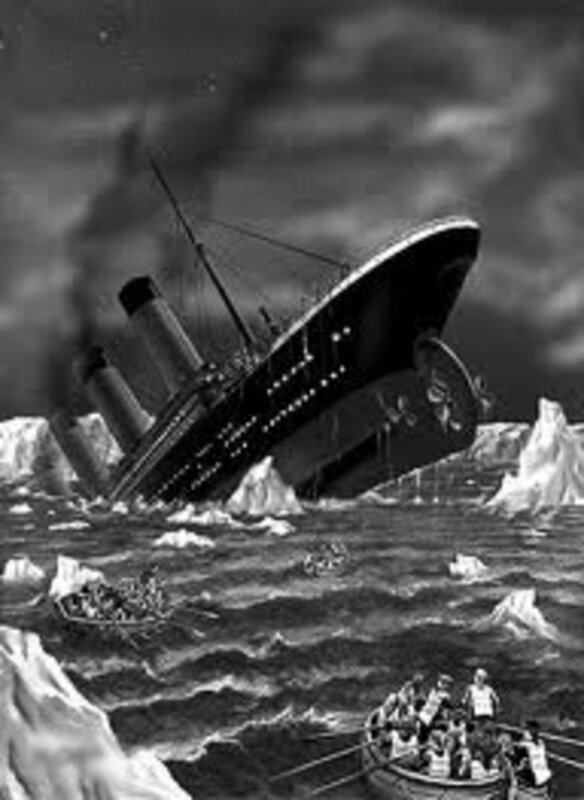 It doesn't take much imagination to guess what other White Star Line disaster the Tayleur has been most often compared. Depiction of the SS Royal Standard trying to steer away from the iceberg. By 1863 the White Star Line had different owners, and was ready to take the next step in ensuring they had the most up to date ships. 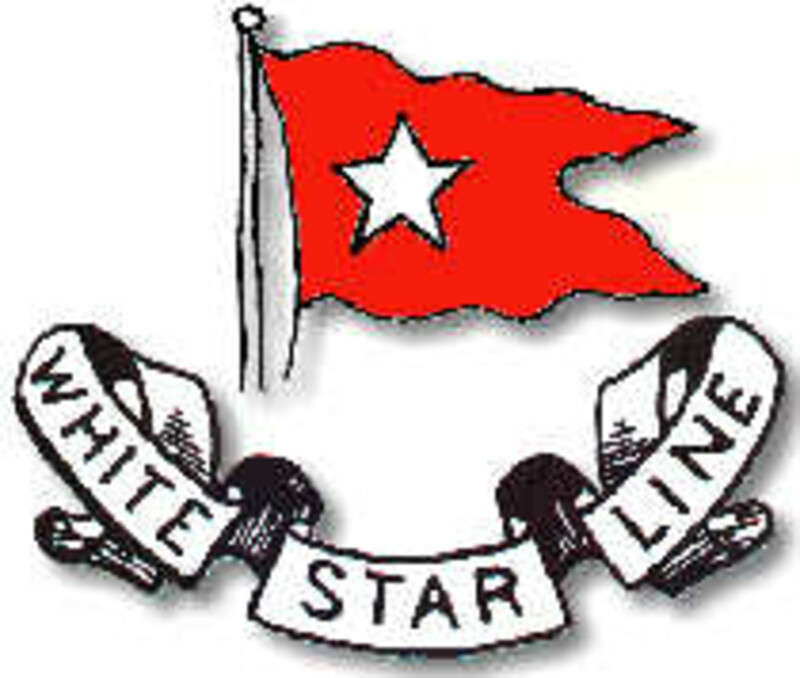 The Royal Standard was commissioned and became The White Star Line's first steam propelled ship. She was 2,000 tons and had a screw propeller. In keeping with their company policy their flagship would be taking the Australia route in order to capitalise on the gold rush, and wool exports. Her maiden voyage to Melbourne went smoothly enough, with the sad exception of the death of her captain. They unloaded passengers and loaded up on supplies and began the return journey by way of the Cape Horn. "..at the same moment the lookout sang out, "Broken water ahead". The next moment someone saw an iceberg close under the starboard bow...The sea gradually settled her down upon it...thus bringing the yards in contact with the berg several times, bringing down massive amounts of ice onto the deck." Captain Dowell did better than his Titanic counterpart. The ship was damaged, but they were able to get her into Rio de Janeiro for repairs. They were lucky that only the spars and rigging were damaged in their encounter. The Royal Standard was eventually converted back to a sailing ship, because the 2 cylinder engine was underpowered and clippers with only sail power could overtake her. She was eventually wrecked in 1869 near the coast of Brazil. By 1873 the White Star Line had yet another set of owners, the Oceanic Steam Navigation Company, owned by Bruce Ismay's father Thomas Henry Ismay. The RMS Atlantic was the second of four steamers ordered to take advantage of the lucrative north Atlantic route, and built at the yards of Harland & Wolff who would eventually also build the Titanic. Her 19th voyage commenced on March 20, 1873 from Liverpool. There were 952 people on board, 835 of them passengers. The voyage was not smooth, and the Atlantic was fighting storms almost the whole passage. The weather was so bad that Captain James Williams was concerned about his coal stocks, and as they approached the coast he decided to divert to Halifax to take on more fuel. During the approach they encountered another terrible storm, and the Atlantic battled against it. On the evening of March 31, the ship was unbeknowest to the master, almost 12 1/2 miles off course. Instead of reaching their destination the ship settled onto a known reef, called Marr's Head, at 2am, and the ship began to sink. The crew had no choice but to abandon ship. Lifeboats were lowered, but were washed away. Land was 50m away on Meagher's Island, Nova Scotia, but it was almost impossible to cross just that small distance because of the storm. That night 562 passengers lost their lives. Surprisingly, all the crew survived. The sinking was blamed on the captain's navigational error, and it was further determined that there was more than enough coal to reach New York safely. The Atlantic was the worst peace-time civilian disaster in the North Atlantic. It's no wonder that the White Star Line did everything they could to purge the memory of it, going so far as to remove her from the list of ships owned by White Star, and recalling all promotional materials bearing her name. Even now, official ship lists for White Star do not mention the RMS Atlantic. If there was one accident that fueled the perception of the Liners of the day being their very own lifeboats it was the collision between the RMS Republic and the Florida in 1909. The Republic was equipped with state of the art communications, better known as the Marconi wireless, and was able to send out the message CQD (often called "Come Quick, Danger"). 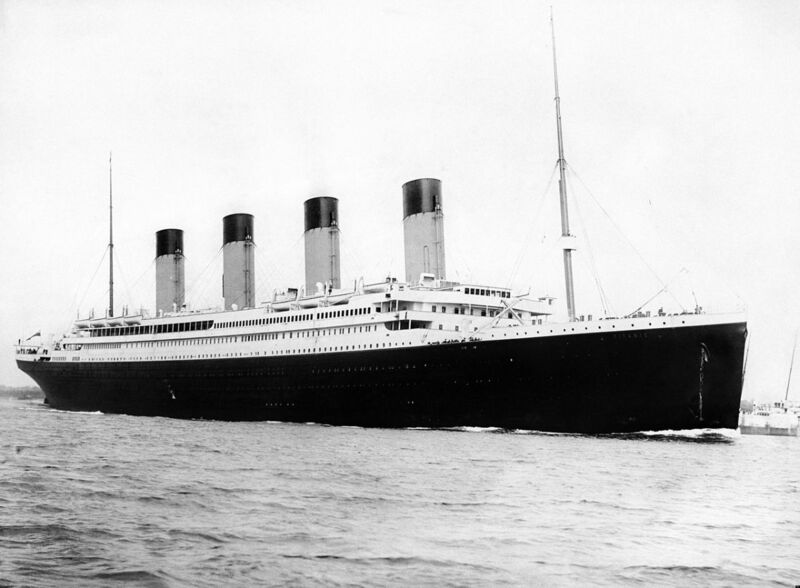 It was the first time the CQD call had been used (the Titanic would be the first to signal SOS). Newspapers of the time heralded the Marconi Wireless a life-saver, as only six lives were lost in the collision and none in the sinking. 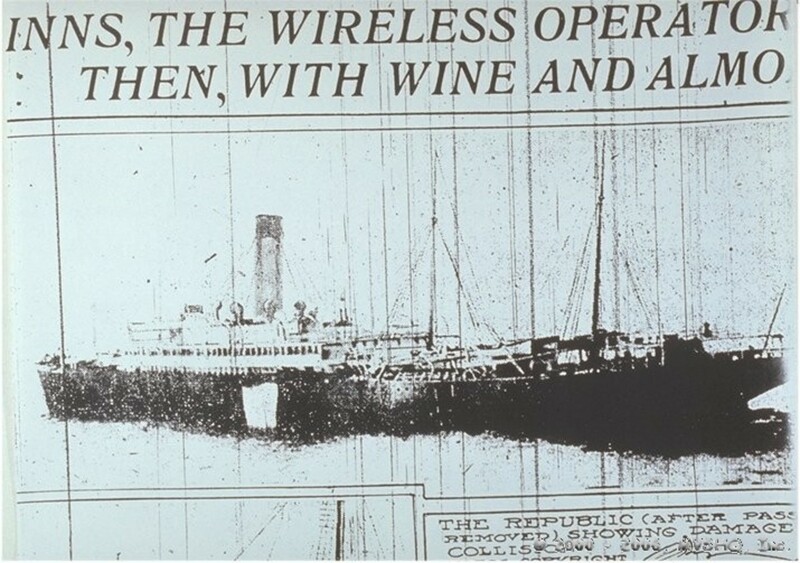 The RMS Republic sailed from New York City in January 1909. She was headed for Gibraltar and the Mediterranean. Included in her cargo, according to rumour at the time was gold coins to pay the US Navy who were currently on detachment in Italy on a mercy mission helping with the aftermath of the devastating earthquake in Messina. In the early morning of January 23 the Republic encountered heavy fog. The captain ordered reduced speed, and regularly signalled its presence by whistle. At 5:47am another whistle was heard and the captain ordered evasive manoeuvres. The Florida appeared out of the fog, hitting the Republic amidships. The Republic began to fill with water, and Captain Selby ordered the CQD message to be transmitted and then gave the order to abandon ship. 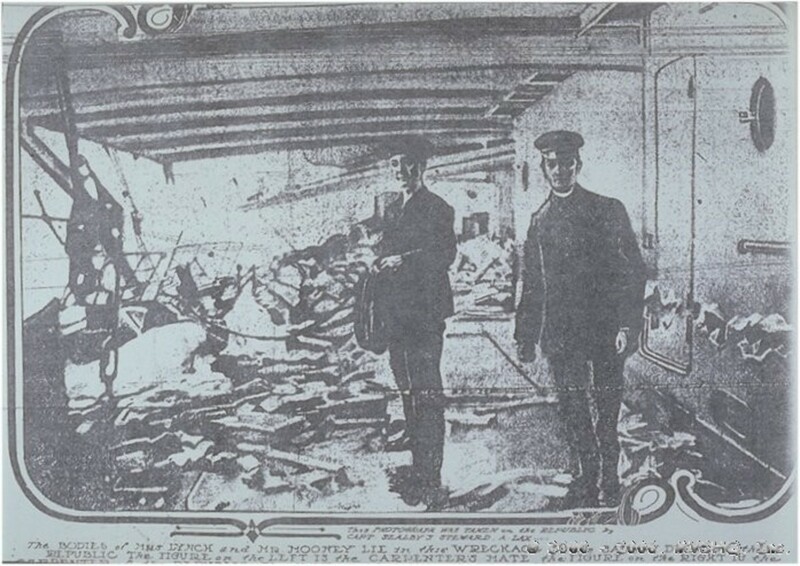 The passengers and then crew were evacuated to the less damaged Florida, and from there to other ships as they came to the assistance of the stricken vessel. The Republic remained afloat for over 12 hours after the collision, and eventually sank while being towed back to New York for repairs. She became the largest wreck to grace the ocean floor at the time. The Marconi Wireless and nearby ships saved the passengers and crew of the Republic, and the media of the day were more than willing to expound on how safe travel was now that they had such devices at hand. Three years later, when the Titanic sank, the Marconi Wireless would not be enough to save her passengers and crew from the cold Atlantic. The RMS Olympic was the first of her class. 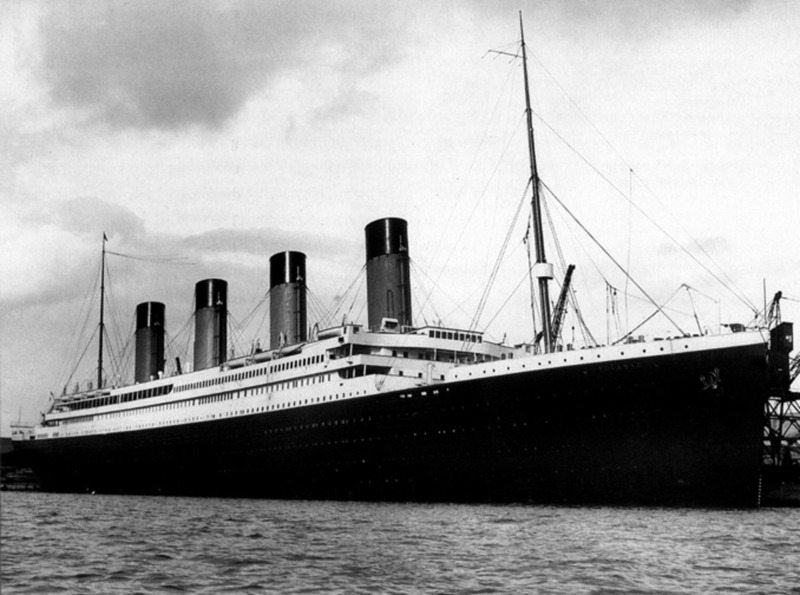 Her sister-ship the Titanic would eventually eclipse her in fame because of her infamous maiden voyage. "The Old Reliable", as she would eventually be known was not accident-free. 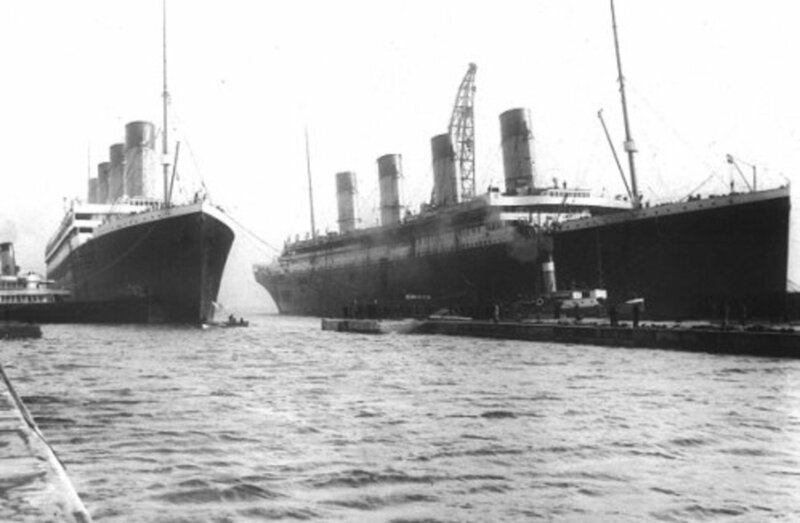 In fact, it was because of her that the Titanic was three weeks late in making her maiden voyage. While the Olympic was flagship of the fleet, and under the command of Captain Smith, she had no fewer than two accidents that caused her return to the Harland & Wolff shipyards, the only yards with a big enough drydock to accommodate her. The first accident, which did not require drydocking, happened at the end of her maiden voyage on June 21, 1911, when the tugboat O.L. Halenbeck was trapped between the Olympic and the White Star docks, almost sinking the tug. Captain Smith had not yet learned how to manoeuvre such a large ship. The next accident was more serious. 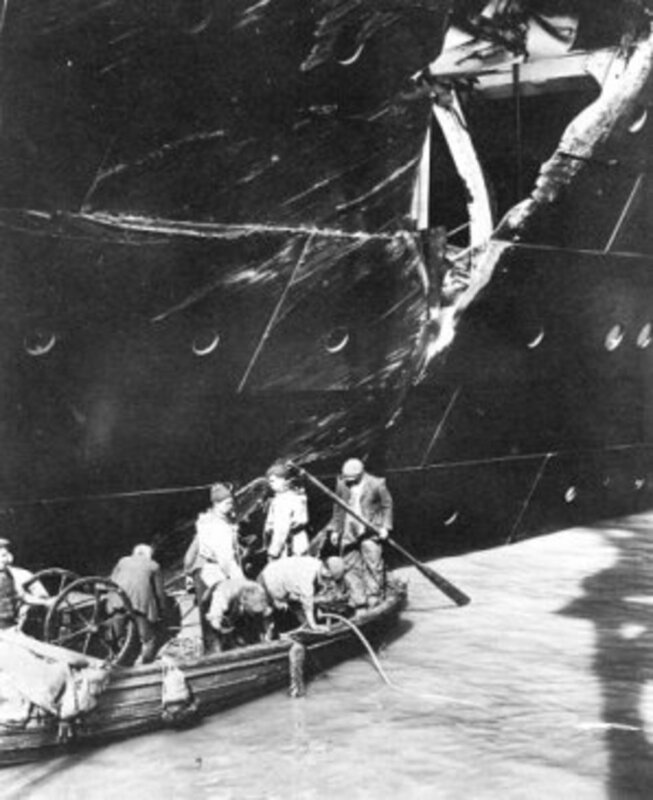 On September 20, 1911, while leaving port the Olympic collided with the HMS Hawke, ripping a large hole into the Olympic's side and causing the Hawke to lose its underwater ram. This necessitated the Olympic's first return to drydock, and the cancellation of her voyage. 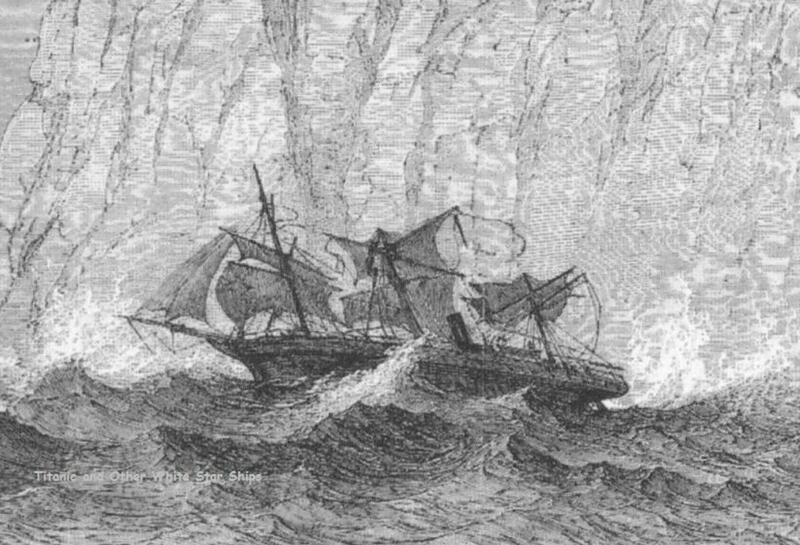 Eventually, despite legal moves by White Star, Captain Smith was blamed for the accident, caused by suction, when the two ships passed too close to one another. This, and excess speed were ruled to have contributed to the collision. On February 24, 1912 the Olympic ran over a submerged object off the Grand Banks off Newfoundland and shed one of her propellers. She was able to limp home at a reduced speed, and was again sent to Harland & Wolff for repairs. All-in-all in her first nine months of operation the RMS Olympic spend nine weeks being repaired. Just seven weeks after the sinking of Titanic the Olympic almost ran into Land's End because of poor naviagation. The only thing that saved the ship was quick action as the engines were reversed and the ship sharply turned. In 1926 she ran into a US Navy ship in New York Harbour, and in 1933 she killed six men when she demolished the Nantucket Lightship in heavy fog on her approach to New York. Even after all of this, the Olympic still retained the moniker "Old Reliable" until the end of her days. Accidents do happen. They seemed to have happened a lot more frequently in the early steam era. 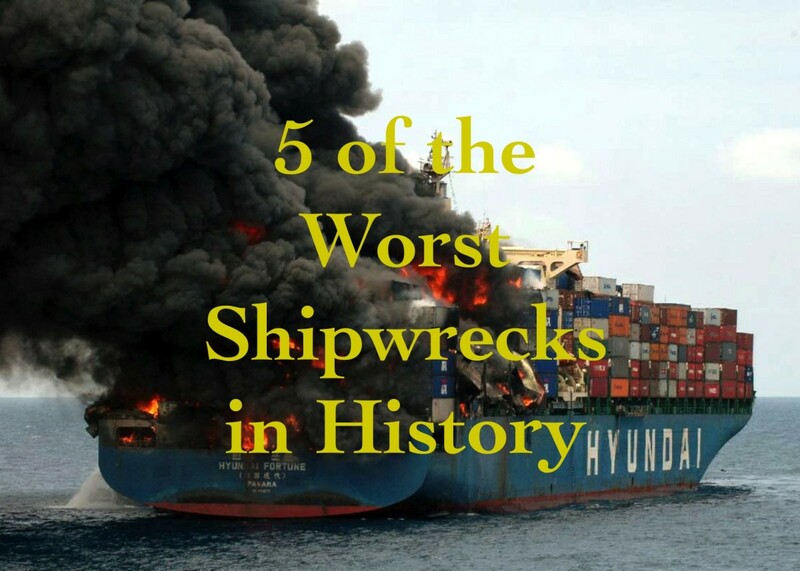 There are a lot of reasons beyond carelessness as to why ships came to grief so often. Rocks and reefs were not necessarily accurately charted, and the means of navigation were primitive by today's standards. This may be why paying passengers were willing to forgive the occasional disaster. Maybe they just had a short memory. The White Star Line had more than its fair share of accidents. The Naronic, the biggest cargo ship on the seas and owned by White Star, went missing without a trace, for example. What is unthinkable now most probably wasn't back then. It still makes an impressive read: Accident after accident, most of which have not been mentioned here, and still the White Star Line prospered. I have to show this to my daughter. They have been studying about the Titanic. Thanks for a well-written and researched article. Wikipedia has a good list of shipwrecks by year. 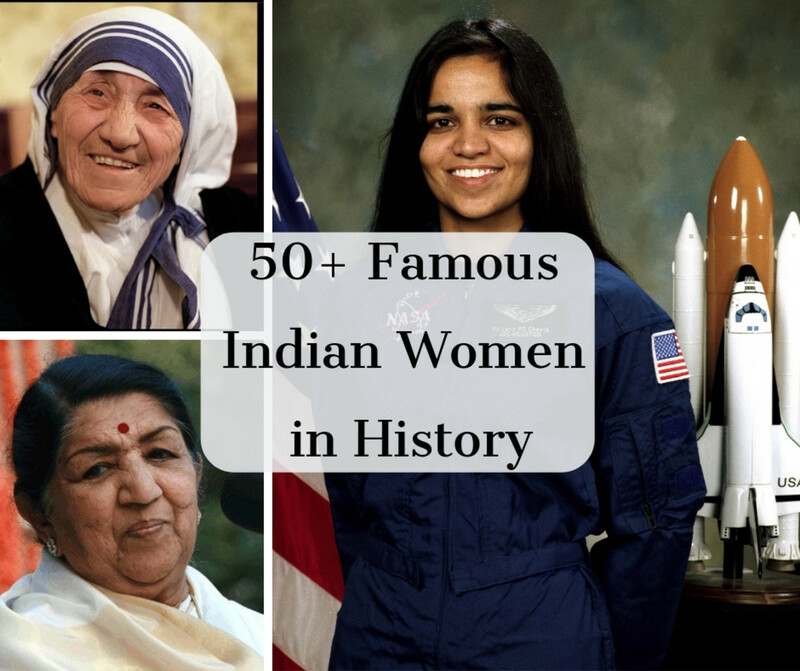 It's not comprehensive, but it might be a good place to start looking. Good luck! Most books focus soley on Titanic, and not the line itself. I have to say, doing the additional research for this hub was an eye opener. I knew the names and some of the stories, (Olympic, Atlantic, the Royal Standard and the Florida especially) but putting it all together I was amazed at the coincidences in some of the disasters. White Star's record was quite amazing. Very interesting hub, I am well versed in the history of the RMS Titanic, but did not know of these occurrences. I didn't mention war casualties because White Star were completely out of control of conditions. The Great War turned out to just be a warm up for the 20th century which was unbelievable when you think about it. My next hub is actually on the fate of the Imperial German Fleet at the end of WW1. I'm working on it now, but it still requires a lot of edits. You may say there have been a few ships sunk that were never meant to that. Still we had a war which was going to stop all wars.